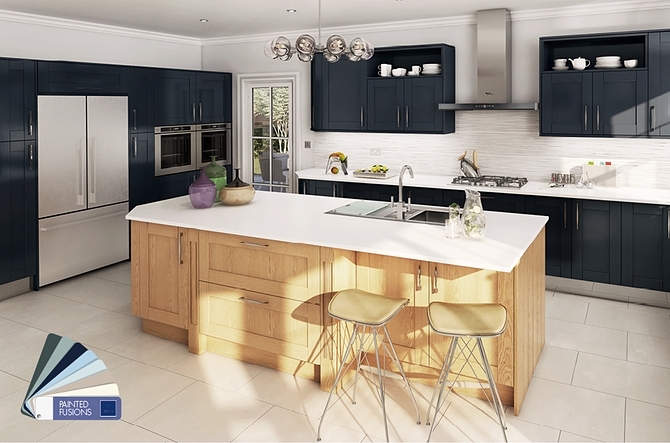 Our stunning One price kitchen range of kitchens has many styles and door finishes available from contemporary, to classic and traditional enabling us to meet your individual lifestyle requirements. Made to measure units - choose any door style in any colour, gloss, matt or woodgrain effect - all the same price! Second Nature offers a comprehensive range of kitchen styles to suit every individual taste and lifestyle. Manufactured by Europe’s leading suppliers, Second Nature kitchens are only sold by a network of local kitchen specialists who you can trust to guide you through the process of planning and creating your perfect kitchen. Manufactured in Great Britain, Crown's reputation has been built on design excellence for over 70 years. KBB Designs work with you to get the design, colour, specification and price of your kitchen just right, so when it's finished, it fits perfectly around you. Each kitchen is purpose-built for your home by skilled craftspeople, who take the time to create something unique and personal for the hub of the home. We offer appliances, refrigeration, sinks, taps, work-surfaces, lighting and accessories from all the leading brands. 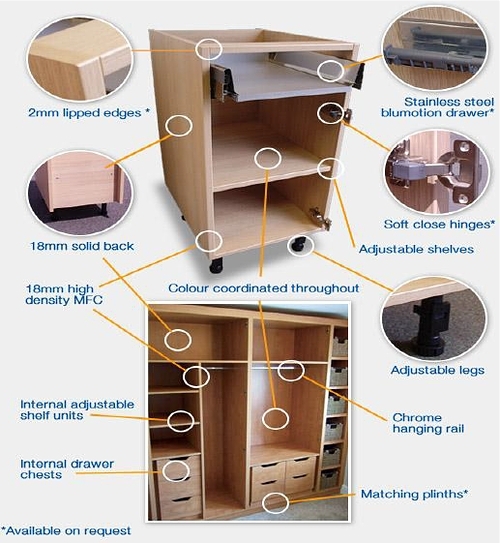 Soft-close doors and drawers come as standard as you would expect, and we also offer luxury drawer upgrades. Custom panels are available to order for bespoke fitting, along with our vast and flexible range of cabinets that include medium and high wall options.